Java helps build a variety of software products and applications that are user-friendly and easy to use. 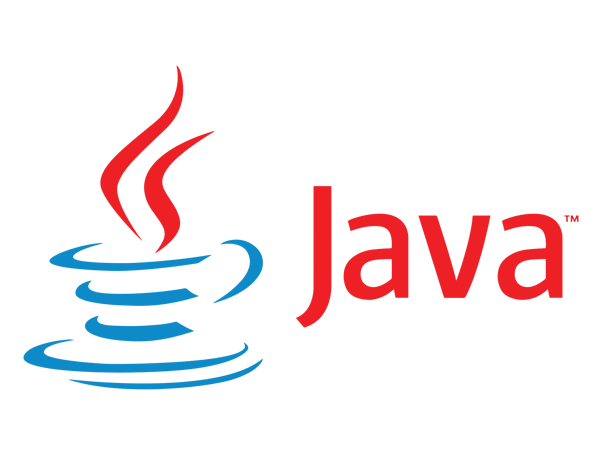 Experts at SEO Essence Technologies have immense experience in offering best-in-class Java/ J2EE services. Our clients are from different verticals including IT, Banking, financial services, retail, e-commerce, media, and lifestyle. Keeping this in view, we develop complex and large-scale custom Java enterprise solutions using proven tools, technologies and right methodologies. We support our clients at every stage of the application development cycle to deliver integrated Java solutions, ensuring maximum ROI.